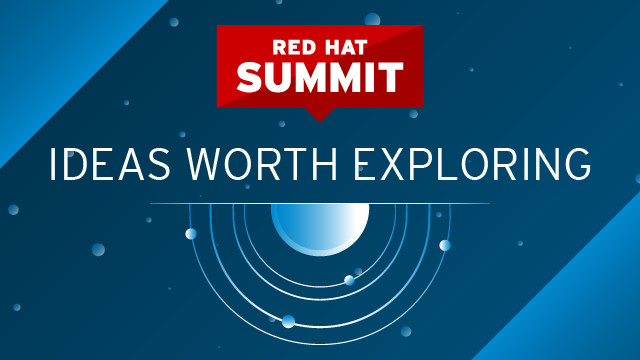 Over 100 breakout sessions from Red Hat Summit 2018 are now available to watch on YouTube. Even if you were at Summit, there were too many sessions to attend all of the ones you might have wanted to see. All of the recorded sessions are in one big searchable YouTube playlist. Over 100 recorded breakout sessions for 2018 is a big improvement over the 54 session videos available for Red Hat Summit 2017. Update: Many of the presentation slide decks are now available in a searchable archive. 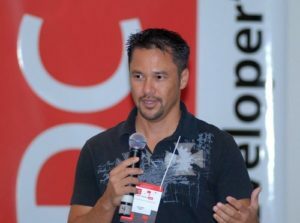 In the next few weeks, a number of the developer sessions will be highlighted on this blog by topic. All interviews are embedded below. The current hype around the Internet of Things (IoT) has led to a substantial amount of innovation thanks to open source software, open hardware, open standards, and community inspiration. And even enterprises start to use the new hardware out there to optimize their offerings. Time for the Virtual JBoss User Group (vJBUG) to look into it in more details and welcome a very prominent guest speaker. Red Hat’s Burr Sutter will be giving a session titled “An Enterprise Developer’s Journey to the IoT” on December 17th and I had the chance to sit down with him and ask some more detailed questions. Make sure to sign up on the vJBUG page and follow @vJBUG on Twitter for latest news. Hi Burr, thanks for taking the time for this interview. Who are you? What are you working on and where does your interest for IoT comes from?